Home • Blog • MAY! Happy New Month myFriends! MAY! Happy New Month myFriends! Super Excited! Great month ahead! Welcome MAY! Full of testimonies, answers, restorations, deliverance and liftings! Wow!! So much laughter and celebrations! The best month ever! Mega excited! You too will celebrate this month! #newmonth #motivation. WHAT YOU MAKE HAPPEN FOR OTHERS, GOD WILL MAKE IT HAPPEN FOR YOU! Wipe those tears dear Sister of mine, your Joy is coming in the morning! ooooo!!!! 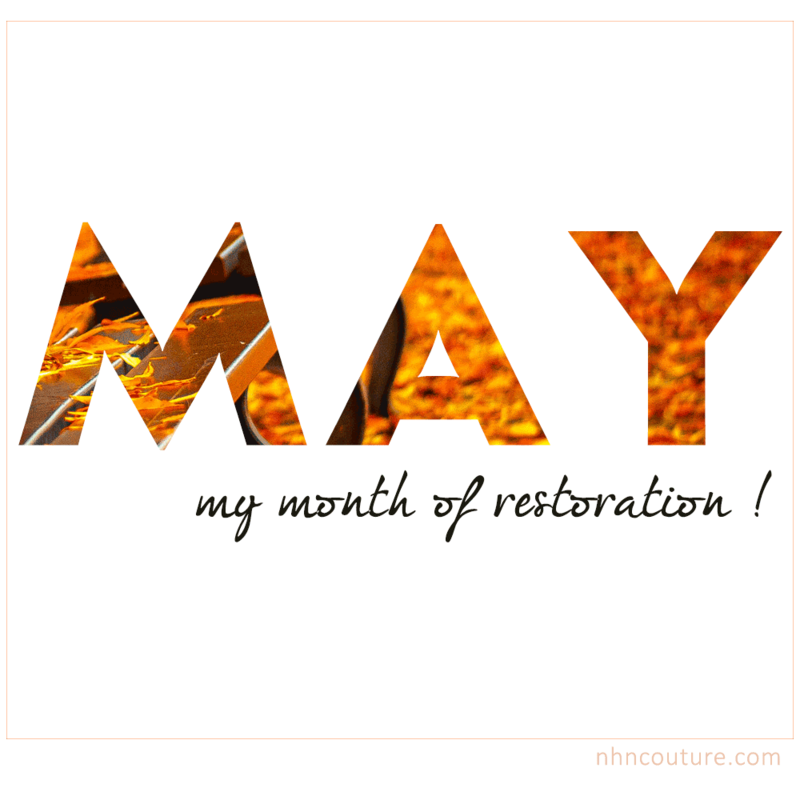 My Sunshine Month is Here! Hello Nky. Thank God for the new month ! Yes! Thank God o and for the gift of life! It’s going to be a great month! God bless you Biodun!